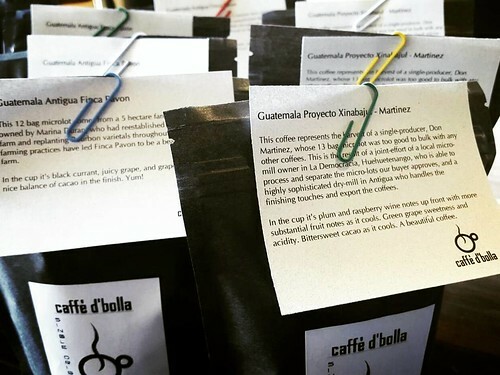 Do you know we have a Coffee Subscription program? 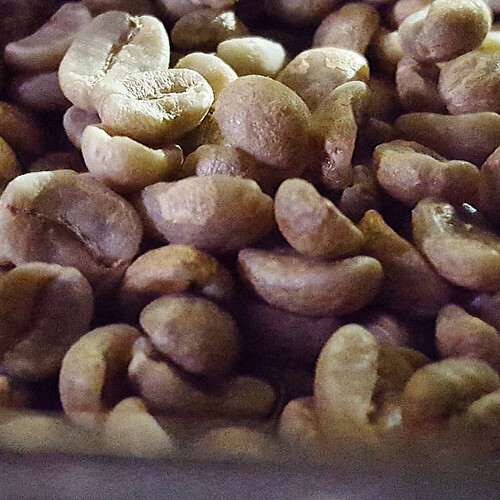 John roasts select Single Origin coffees and send them out to you once or twice a month. Fresh and amazing seasonal beans delivered to your door. It’s awesome! You can find more about it here. Ready to be sent out!